Price Range: $.10 - $.12 ea. 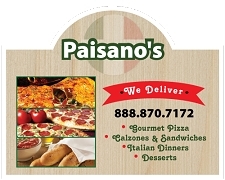 Our round-cornered business card magnets are the most inexpensive marketing tool you can purchase for your organization. 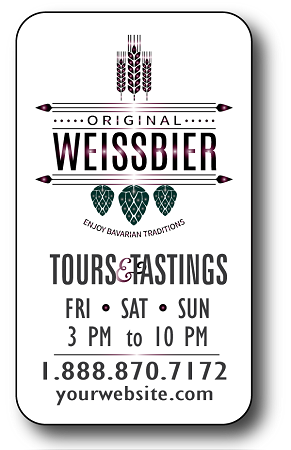 Include your logo, contact info, hours, specials, coupon...there is plenty of space to promote your business, charity, cause, event....the uses are endless. 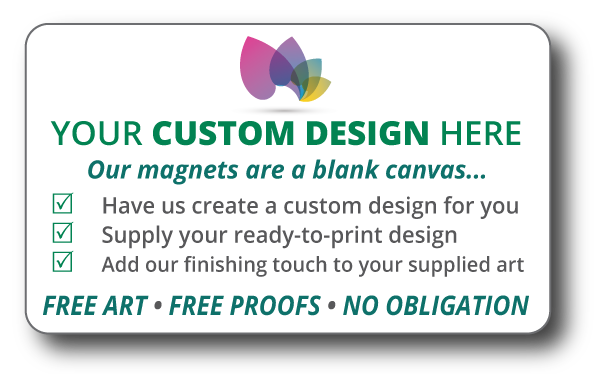 All of our magnets are high-quality, printed in striking full-color and are proudly produced in the USA. Create a personal connection with your audience and order this handy marketing tool today.